It's never easy to keep things maintained in your lab when there isn’t a lot of money available. Some of those things can become simple assets like temperature control. If you're already worried about not having money to purchase reliable security systems or freezer units, not controlling your lab's temperature could lead to disaster. Buying something to amend this usually requires a considerable investment, especially smart devices to maintain temperatures you need. A faulty system could bring numerous nightmare scenarios that make your storage area become too hot or too cold. Any of these temperature extremes could ruin your materials. Here's why outsourcing solves this problem. Both temperature and humidity are important to monitor in your lab since it can affect the tissues you're working with. Certain instrumentation specifications may require you to monitor temperature variances in the lab. With storage, it's no different, especially when there's a chance for humidity issues. Controlling this, though, can become a true hassle without temperature control devices and even humidity control systems. 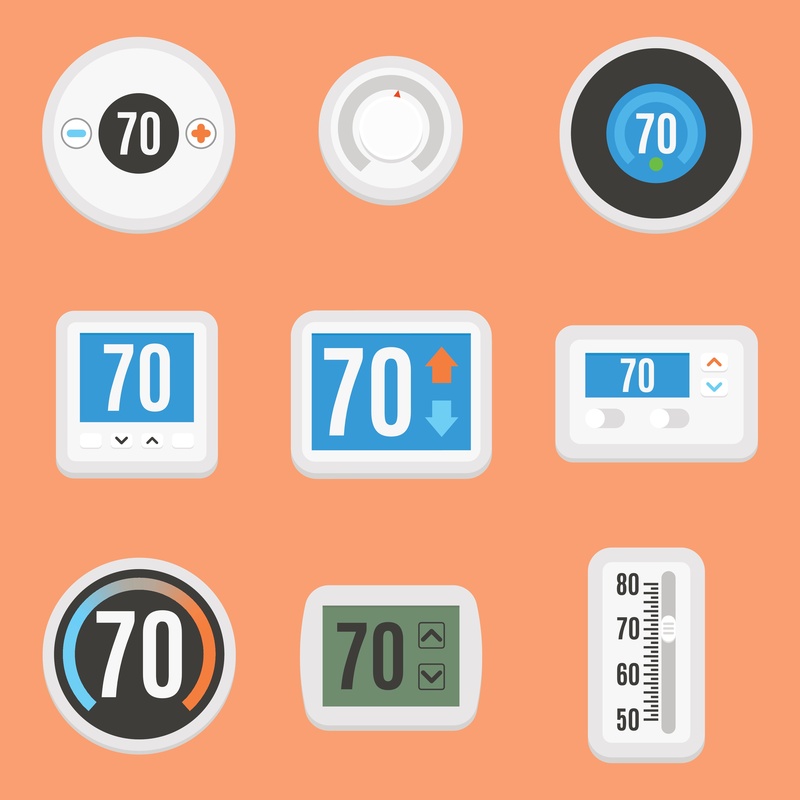 By outsourcing, you'll have a reliable place to keep temperatures fully controlled at all times. These types of labs already have a sizeable budget in place to invest in smart devices to maintain a moderate temperature. Quality labs are going to always keep vault temperatures at 70F every day. This is essential to prevent sudden cool downs or heat spikes at the worst possible moments. The things potentially occurring to cause temperature fluctuations can sometimes hit you by surprise, making the outsourcing route all the smarter. You'll obviously want other technology to compliment temperature control systems. Before working with the third-party lab, ask them what kind of backup systems they have. Power outages could occur at any time, leaving you vulnerable to a temperature swing within minutes. If this occurred in winter, you could end up with frigid temperatures in your vault that ruins many of your samples. During the summer, the same problems could occur, rising temperatures to dangerous levels..
Don't always sign a contract with a third-party lab without looking carefully at your contract. They need to specify the technologies they use for temperature control, including definitive proof. Doing a personal tour of the facility beforehand helps better scope out what their temperature control systems are and how they work. Find out what brands they use and whether they have generators to keep them operable if the power goes off for more than 24 hours. Most of all, find out if they have 24/7 monitoring so any temperature extremes can become scoped out immediately. Since you may send your original archives to this lab, you don't want to take chances having anything destroyed and having no way to replace them. At HSRL, we're a top-tier lab assuring perfect temperatures for your archives. We keep our vault at 70F at all times without fail. Contact us to learn more about our archiving and other lab services with the latest technologies.